Pelosi said that the court’s decision that Paula Jones could take Bill Clinton to court was “horrible” and “terrible” on Tuesday. 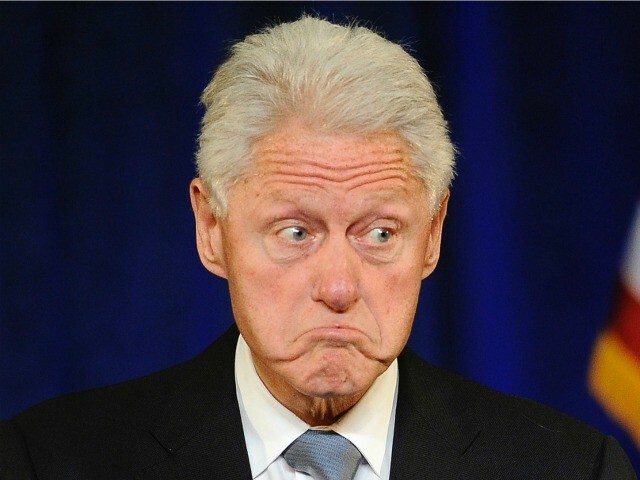 House Minority Leader Nancy People (D-CA) said it was “horrible” and “terrible” when she found out that former President Bill Clinton could be taken to court by Paula Jones over accusations that Clinton sexually harassed her. Pelosi was answering a reporter’s questions on Tuesday about President Trump’s recent feud with Sen. Kirsten Gillibrand (D-NY) when she told a story about the day she found out President Bill Clinton could be taken to court over sexual harassment allegations. In the 1990s, Jones alleged that Clinton sexually harassed her while she worked as a state employee in Arkansas, a claim that Clinton denied. In the end, Clinton and Jones settled the case out of court for $850,000.